Ajwain or carom seeds are packed with countless health benefits. It is one of the most effective ways to get rid of indigestion and gastric problems. In order to make these carom seeds even more appetizing and flavourful, Shadani Group is here with the best solution. We know the value of your health, therefore it is our constant endeavor to provide you best products only. A true example of our efforts is Ajwain Pachak. We have blended small carom seeds with effective spices and herbs.  As a result, you’ll get an outstanding product filled with the various health benefits. Say goodbye to gastric problems: If you have gastric problems, then this product is a real boon for you. You can take this scrumptious pachak after every meal. If you have stomach pain because of the gastric issue, you’ll get an instant relief through this. No more bad digestion: Ajwain or carom seeds are extremely helpful and highly effective in improving your digestion. We have mixed these carom seeds with zesty spices so that you can enjoy the health benefits of the product on a flavourful note. Ajwain Pachak of Shadani Group will offer you with the numerous health benefits. It is an effective as well as a highly appreciated digestive product to reduce all the stomach related problems, including indigestion, acidity, gastric problems and so on. You can buy the yummiest range of digestive products from Shadani Group. 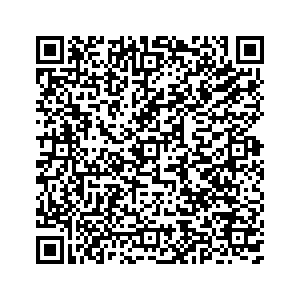 What are you waiting for, visit our online store to find and buy your favorite product today! Shadani Ajwain Pachak is a digestive porduct, which offer you greate taste of chatpata ajwain. 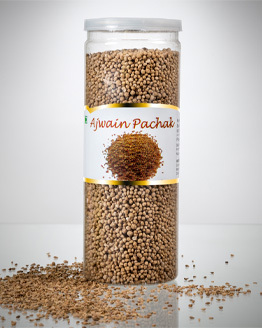 Our Ajwain Pachak is made by using Carom Seed and zesty spices. Its helpful in gas relief and indigestion. This item is Non Returnable. 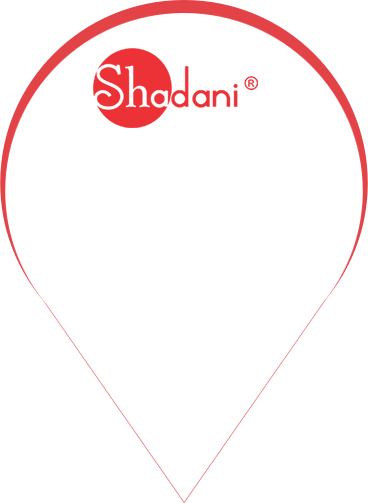 Since its inception in 2008, Shadani has created a prestigious position for itself in the manufacturing and supplying of Mouth Freshener and Digestive & Flavored Candy Products appreciated for their refreshing taste and outstanding fragrance. In the true tradition of excellence, the company is efficiently working under the leadership of Mr. Anil Aswani, the experienced CEO of the organization. His expertise and able guidance has helped the company reach heights in this industry. Based in New Delhi, the company has marked its presence in the nationwide market known for its consistent and delectable taste experience.